Beauty haul are really famous among bloggers, Youtubers and other social media, so today I decided to start my beauty haul series where in, I will be updating every product purchases that I will be using on daily basis and on my make up gig. So I hope you will join me to discover products with good quality with reasonable prize but note that I already have product reviews on my previous blogs. You can check on it. 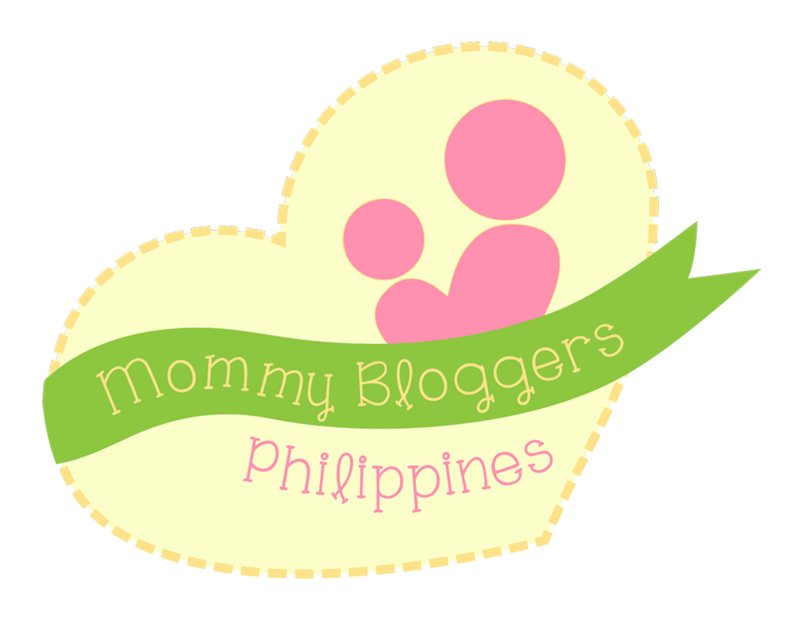 Today I will be sharing with you my latest hauls. On my previous blog I showed to you how I do the make up of my friend on her wedding day, so as a preparation, I did bought these goodies!!!!!!! I also ordered Cafe breve 4g (P255.00), latex sponge (P25.00), blending brush (P280.00) at Ellana cosmetics, but my order did not make it on time, I ordered it last Aug 28, 2015 but I received the item last September 9, 2015, too long huh! just imagined yourself what will you feel if your on my shoe. LBC said that they cannot locate my location but last September 7 I did received a package from LBC but it's not from Ellana Cosmetics, so what does it mean? anyway I received the products and I was not able to use it on my gig, but anyway I will be able to use it on my next gig. Here's the thing, the brush that I order was not in the box, they send a wrong product, of course I informed them, then they said that they will send another one with the right specs and it will be for free. It just make my day! Thank you Ellana. For the record I really love their products. By the way Ellana Mineral cosmetics cost me P690.00 inclusive with shipping. This is the Fanny Serrano Pencil liner,, it's very easy to apply, this product dries up quickly and it's water proof. So far so good. how about you whats your beauty haul? Hello to all! 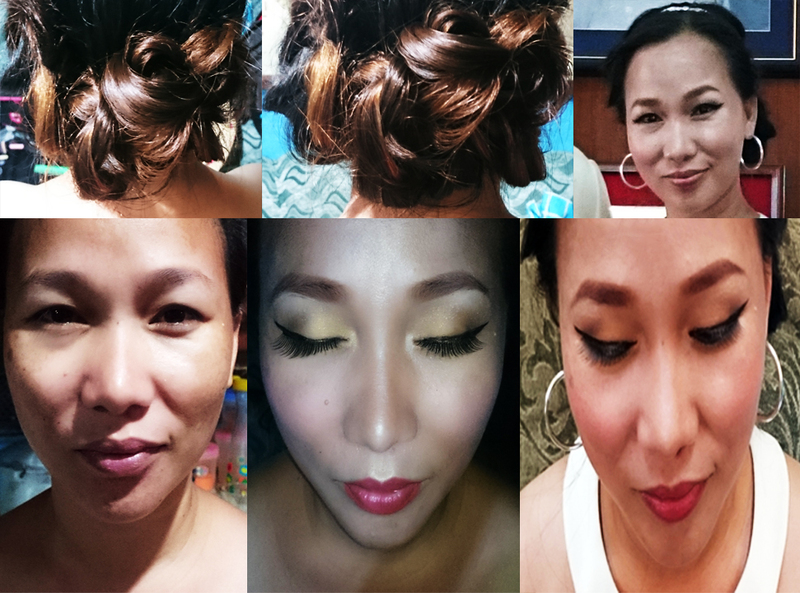 I'm here again to share with you my latest gig, for the past few weeks I'm a little bit busy with something and I will be posting it here soon, but as of now I'm so excited to share with you "The simple bridal make up" that I did last Sept. 02, 2015. My friend ask me if I can do her make up in her wedding day, so I said yes to it, because it's an opportunity to practice my skills. So here's a quick look. So as a preparation, after cleaning her face, I applied moisturizer as usual, hydrate your skin always before applying any make up, let it set for 3-5 minutes. 4. Brow(Nichido) all time favorite! (I really wanted to try the etude brow pencil but sad to say, I ordered online and Sept. 2 came but still no show! huh!, so I have to use the Nichido in brown but it turns out very nice. 6. Eye Liner (on this make up I use the FS pen eyeliner which I bought for P199.00) Which I really like because its very easy to apply, it's waterproof and it doesn't smudge. 7. Mascara from Maybelline you can check my review here. 8. As you can see I placed a false eye lashes because my friend don't have much lashes, so instead of just applying mascara I layered her lashes with false eyelashes ( brand name was apple I think I bought it for P125.00). 9. Bronzer for the jaw line, below the cheek bone, forehead and don't forget the nose line. "wink"
10. Blush on , from Ellana Minerals. 11. Lip liner and lipstick. Oh by the way I forgot to mention I did apply cream highlighter and I used sponge(which I bought for P164.00) as an applicator, I bought it from Fanbo, so far it's good to use, and it does what it says, I never thought fanbo has this sponge blender but they do, you can check on Fanbo displays. It's very cute, The one that I have is pink! girly huh! seriously it's very cute. So that's it for now, if you have suggestions, questions, please feel free to comment below.